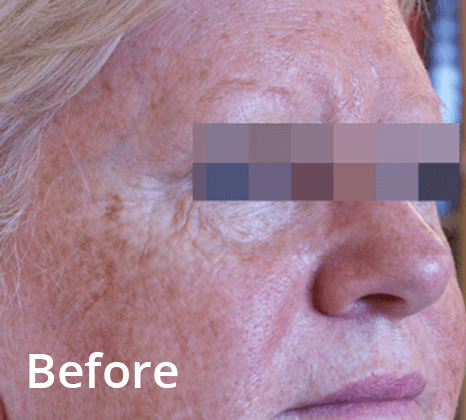 For patients looking to address facial pigmentation, superficial vessels, skin texture and/or photodamage, IPL is the optimal solution. 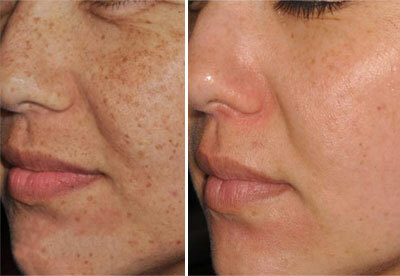 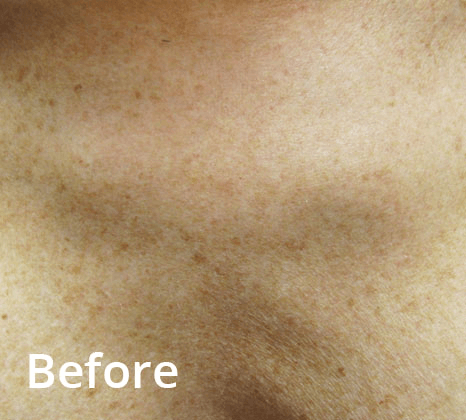 IPL treatments improve skin complexion, reduce skin irregularities and help patients look years younger. 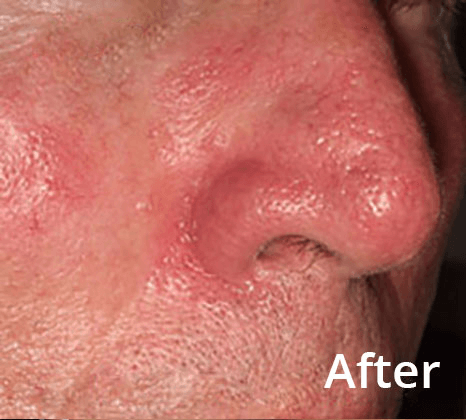 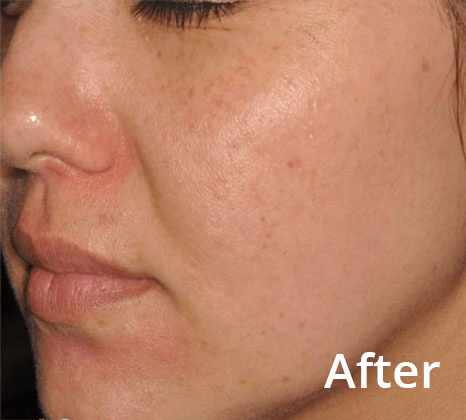 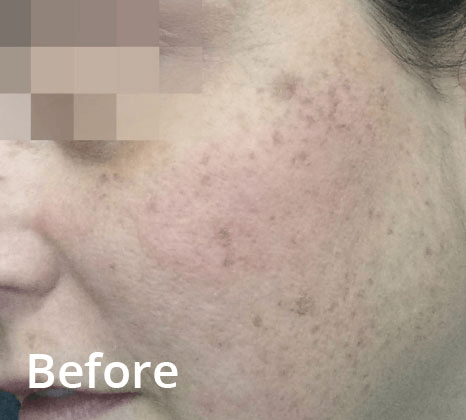 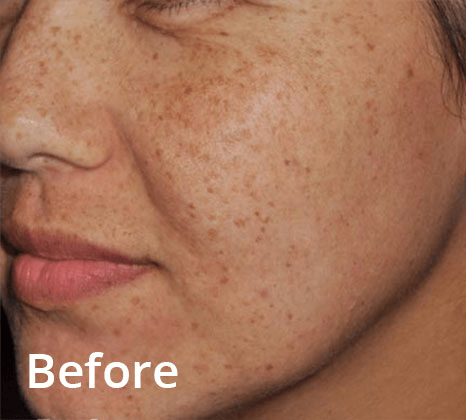 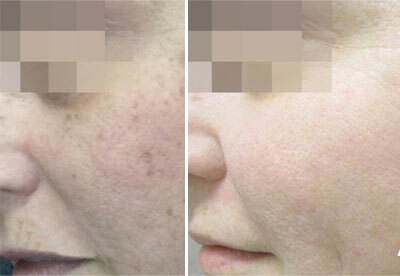 IPL “photofacial” helps address age spots (red/brown pigmentation), sun damage, vascular lesions (spider veins, port wine stains, leg telangiectasias), rosacea (redness) and freckles. 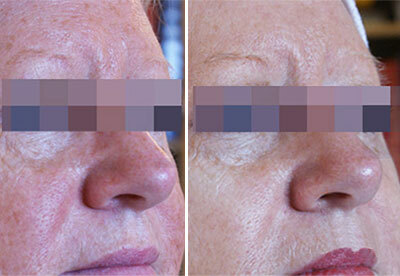 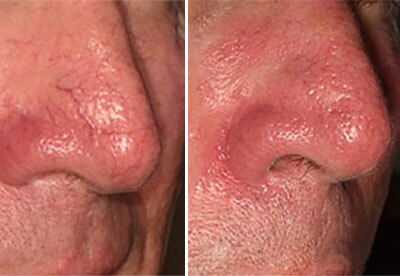 The most common areas of treatment are zones that are regularly exposed to the sun. 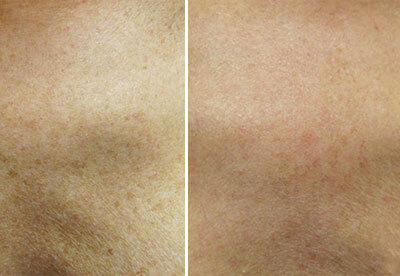 This often includes the face, neck, décolletage, legs, hands and arms. 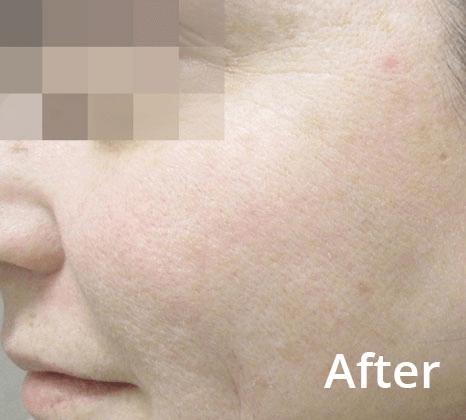 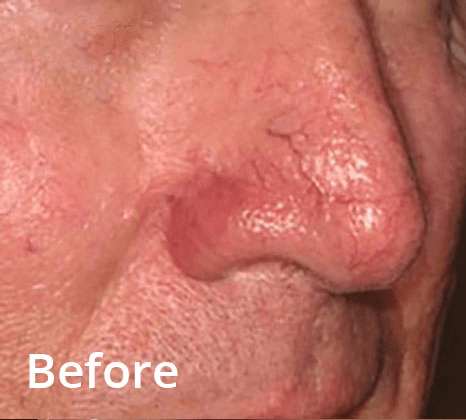 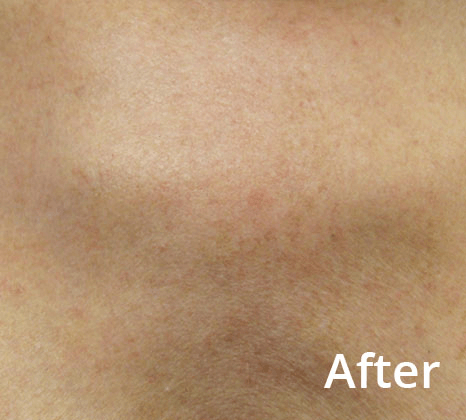 Vasculaze can help alleviate a wide variety of facial and leg vein issues with a diode laser that is targeted to treat the blood vessel causing the blemish. 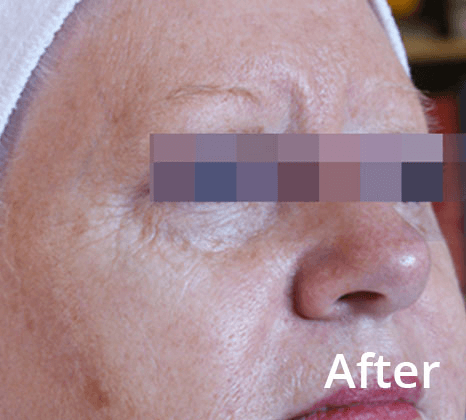 Vasculaze has an ergonomic head that is built to maximize the operator’s ability to see and treat the vein or vein network.